The Witcher 3: Wild Hunt’s New Game Plus mode has seemingly added a bug that greatly increases the enemies’ skill level. New Game Plus mode was added very recently to The Witcher 3: Wild Hunt. The mode allows players to start over and keep most of their items and all their earned skills. However, one of its unintended consequences is a bug makes the enemies much tougher than they should. 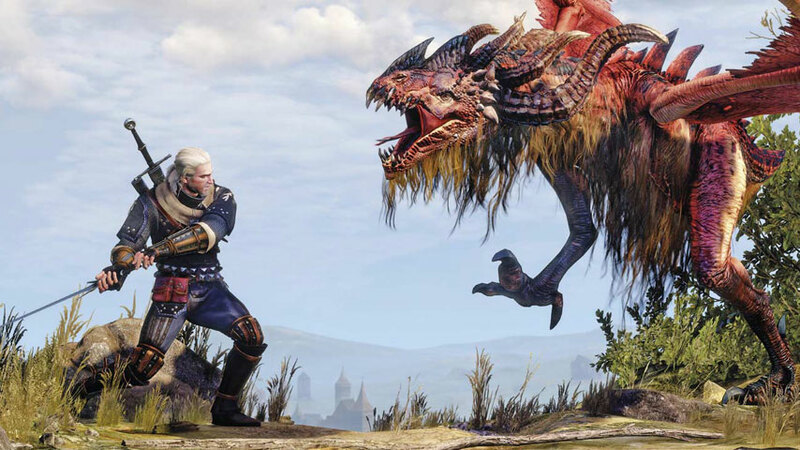 The bug activates when Geralt achieves over 330 percent Sign intensity in combat. If you disengage and return to the fight immediately, monster levels will have reached the tripe digits. YouTube channel MadMonkey Gameplay has a step-by-step guide on how to activate it. If you dare.